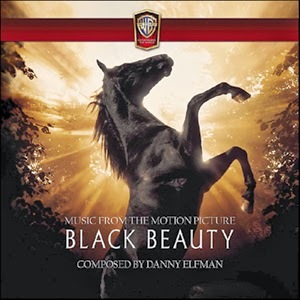 La-La Land Records, Warner Bros. and WEA present the latest reamstered and expanded title in our collection of notable scores celebrating Warner Bros.'90th Anniversary-the original motion picture score to the 1994 family drama BLACK BEAUTY, starring Sean Bean and David Thewlis, and directed by Caroline Thompson. Lush, gorgeous, but also stirring and strong in spirit, Mr. Elfman’s score is much like the film’s titular creature and is considered to be one of his finest works. This deluxe treatment, expanded to nearly 79 minutes, finally gives this important film score the release it has always warranted. 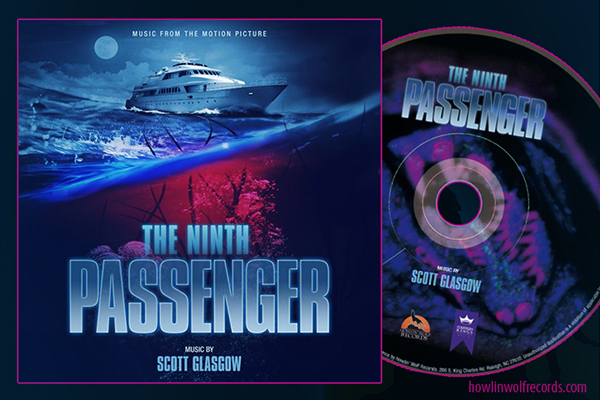 Produced by Dan Goldwasser and mastered by James Nelson, this special release, limited to 3000 Units, features attractive art design by Dan Goldwasser and exclusive, in-depth liner notes from film music writer Jeff Bond, with comments from the composer and the film’s director. A must for all film music enthusiasts! One of those scores that changed the musical ear of Danny Elfman as this score was epic and beautiful. I believe at this point many of the music composed by Elfman was dark as this takes a journey to a story more familiar to many of a horse. He has always given us a great score, but this one was more of a powerful piece. Now La-La Land shares that journey in a remastered/expanded version that will make you remember your love for Elfman's work as it did for me. Elfman has done such a diverse mix of music.